Our life force is not just breath, but the life force of Light within the breath making us light up. Come and explore the inner chambers of light and dark within our own creation – finding the light path of Love within. This path will take us to our own wisdom schools within. We are walking Mysteries of Love and Light. The Divine is calling us. “We are living a dream, waking up to our way home”. M.H. This weekend is a retreat home. Resting in our own blissful breath of light. Through meditation and processes we will glide through resistances, moving onto our own inner loving path – bringing voice to our song back into this world – merging heaven and earth. Come and share in the loving transformation available with every breath. Please bring your journal and any drawing accessories you would like. Tuition is non refundable as of March 31st, 2015. 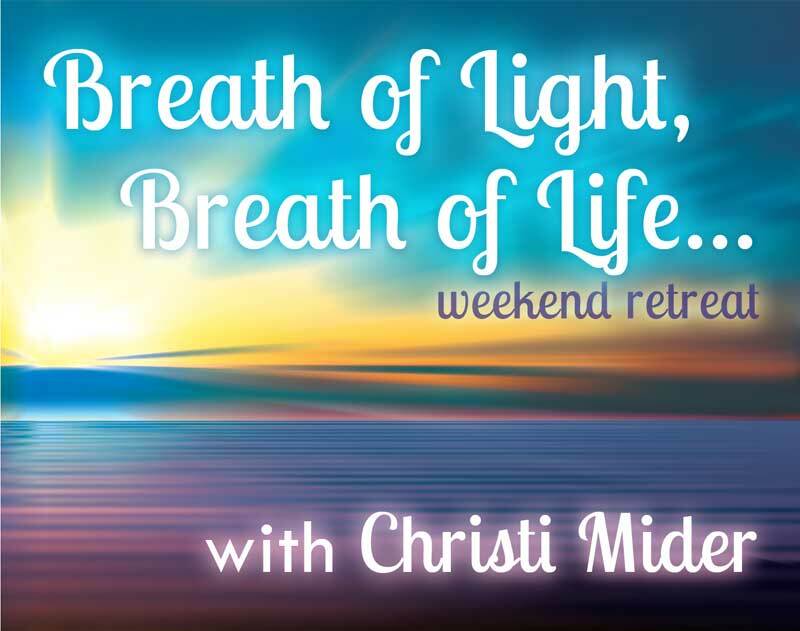 Christi is once again excited to hold and house our retreat at The Cottages in Carpinteria California, where we can all be together holding the light. Staying at the cottages for the weekend is encouraged but not a must. Residing at the cottages, allows you to step away from your day to day patterns, giving yourself completely over to the loving support offered in the retreat atmosphere. If you are unable to retreat at the cottages, you are still welcome to take part in this light filled weekend. This entry was posted in Uncategorized on February 14, 2015 by christi240.